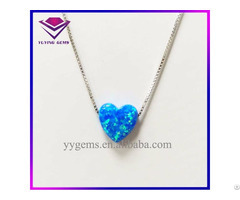 Business Description: Yu Ying Gems Co. Ltd has been specializing in OEM and ODM projects and has experience in manufacuring Cubic Zirconia (aka CZ), corundum, Spinel, Glass and other synthetic gemstones since 1993. 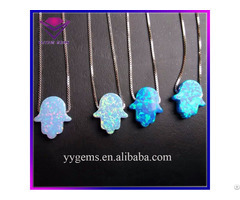 Our company is located in Wuzhou, Guangxi, China, which is called 'Gemstone Hometown' in China. We own a gemstone factory with lots of gemstone processing machines and skilled workers. 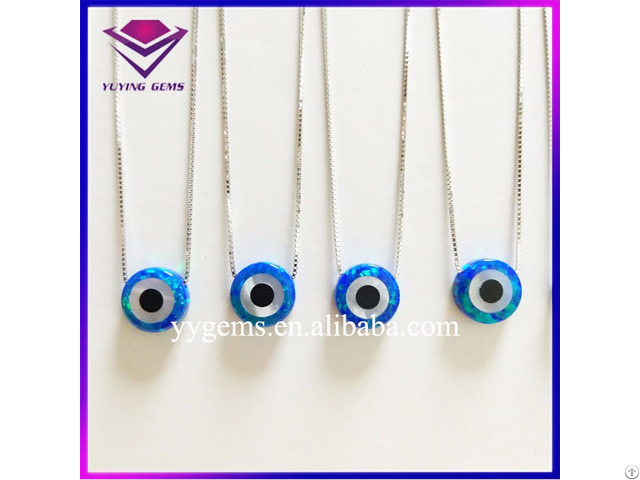 We use various materials which could be cubic zirconia, glass, spinel, corumdun and 'cat eye' to produce gemstones , and provide clients with gemstones in any colors, specifications and qualities. 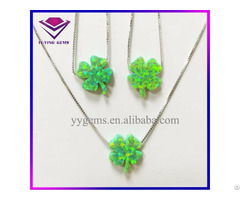 We guarantee to finish product orders strictly according to customer request. Satisfy every customer is our philosophy. We are improving ourselves everyday and providing the best qualities and excellent services to our customers. We sincerely hope for further cooperation with you and complement the advantage between each other for common development. Meanwhile we wholeheartedly welcome new and regular customers at home and abroad to come for business negotiation and guidance with us.